Update 6/10/15 12:03PM: The official video is private, but we have found an alternative that can be viewed. 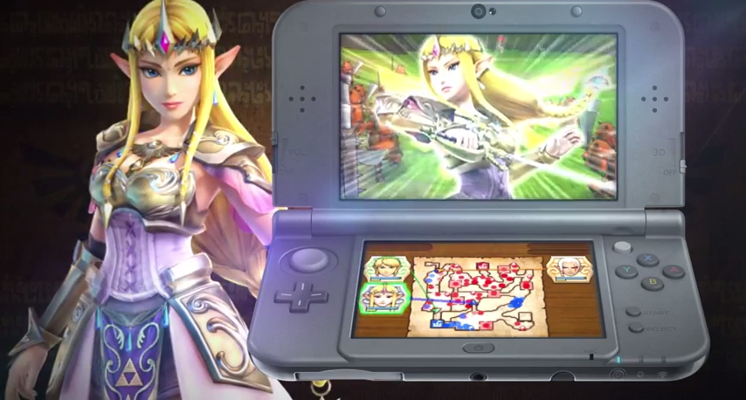 Hyrule Warriors is heading to 3DS according to a leaked E3 announcement on the official Koei Tecmo YouTube channel. The video may go private if they did not mean to release it; however, we have the details. 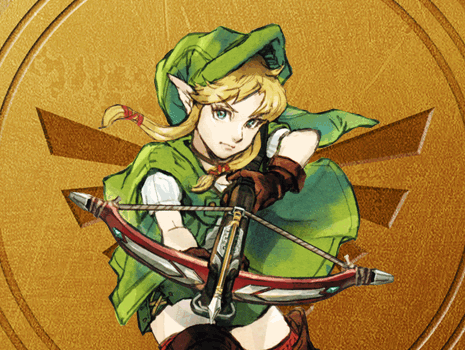 New characters will be making an appearance including Tetra and the King of Red Lions from The Wind Waker HD. The video says the title of the game is "Zelda Muso Hailar All Stars" and that roughly would translate to "Hyrule Warriors: All Stars." We have embedded the video below for everyone to see for themselves.